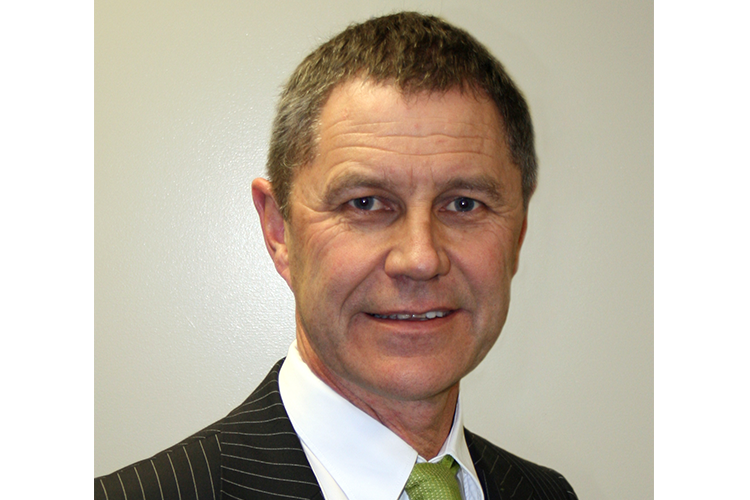 Sub-committees: PDSB at RACS (NZAGS). PDC at RACS. Advocacy Board at RACS (NZAGS). NZBIGS and Training Committee Chair therefore BSET. Clinical Leader Gen Surgery CCDHB and Chair Theatre Leadership Group CCHDHB. Education committee of ANZGOSA. EGGNZ on behalf of ANZGOSA. IMG representative and interviews as chair NZBIGS on behalf of RACS/MCNZ. RACS 2019 Section Convenor for quality and safety. Sub-committees: ACC hernia review committee. BCCA steering committee - bowel cancer audit. Southern Cross infection control committee. PTFE committee , reviews post fellowship training programs. Sub-committees: EGGNZ. Conjoint Committee for Recognition of Training in Gastrointestinal Endoscopy. Court of Examiners (General Surgery). Sub-committees: SET training supervisor for Whangarei. Rural Section of the Royal Australasian College of Surgeons. Co Convenor for the Rural Section ASC 2019 Bangkok.